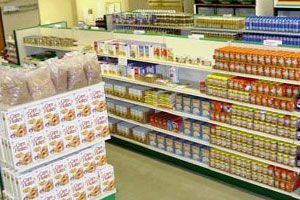 We have listed all of the New Whiteland food pantries that we have found. With help from users like you we have compiled a list of some. If you know of a food pantry that is not included here, please submit new food pantries to our database by going to the ADD A LISTING link on the header of our website. Great Harvest Food Pantry started as a vision in our hearts many years ago. We finally were able to make the vision of helping people into a reality in October of 2009 when we first opened our doors. We have been helping to feed those in need ever since. We provide food and critical grocery items for over 500 families each month. We also provide food to the homeless in the Downtown area monthly.